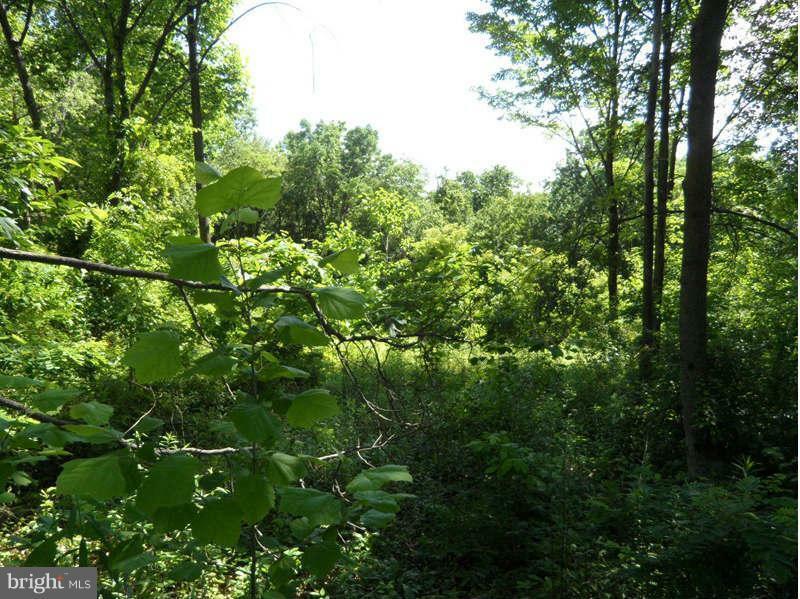 Private partially wooded 2.51 Ac lot in a super convenient location. Small private subdivision. Urbana schools. Easy 70 and 270 access. Existing foundation (Optional Use) supporting a possible 4900+/- Sq Ft Four (4) bedroom home. Live beside the road that Washington and Lafayette traveled when they visited Frederick. Listing courtesy of Horizon Realty.